I love traveling and I love exploring new cities or rural areas of the country – I am unique like that, ha. Nothing beats jumping on a plane with a suitcase of essentials and a mind filled with endless possibilities. Your lifestyle on holidays may be worlds away from your ordinary life, but that doesn’t mean you can’t still have a loose routine or a loose guide for while you’re away. Here are my top 5 tips for maintaining some consistency while you travel. If you know your food and alcohol intake will be inconsistent while traveling, pack things that will help you stay balanced. A little bit of planning goes a long way when it comes to boosting your body’s natural ability to handle the stresses of travel. I for one take my vitamins and supplements in a little travel size container. Just because I am traveling doesn’t mean that my routine should fall by the wayside. I have been using the The Super Elixir by Welleco the past month. It is an all-in-one organic, high potency Alkalizing Greens supplement that you can add to anything. Anything at all. I am all about adding it into smoothies with bananas and milk or if I am on the run I add it to my water. While traveling around Thailand I added it to bottled water (or cooled down boiled water from my hotel room) as I wasn’t cooking or making smoothies. 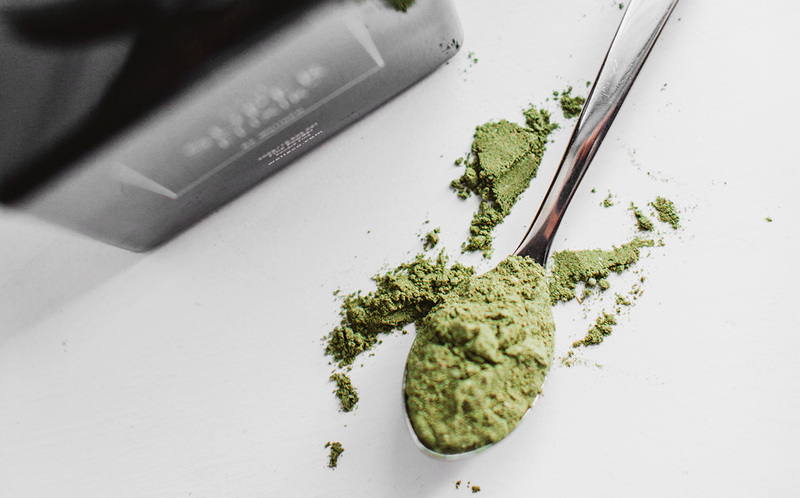 This supplement boasts 45 ingredients, which include Chinese herbs, digestive enzymes, prebiotics and probiotics (You can see a full list of ingredients here). The nutrients are easily absorbed into the cells so the body gets all the good stuff straight away. FEEDBACK: Over the last month of using the elixir, I have noticed that I have more energy and I am less bloated. I can’t tell if my skin is glowing as this is one of those things I find super difficult to be objective with. It’s something I will definitely will continue with as I think it is so important to heal from the gut and add pre and pro biotics to your diet. This one is pretty easy while you’re traveling because you’re constantly on the move. Whether you’re walking around, biking or swimming staying active is automatically embedded into your day. I love trying new things while on holiday. While I was in thailand I tried to do a lot of yoga as it’s not the usual way I would train. Being on holidays is the best for that and you should definitely embrace not being in the office! One thing I love to do when I travel is add some veggies to the mix. For example when I was in Thailand I would order kale and bok choy almost every meal. Somehow I thought this would counteract all the bad food and alcohol I consumed that day. 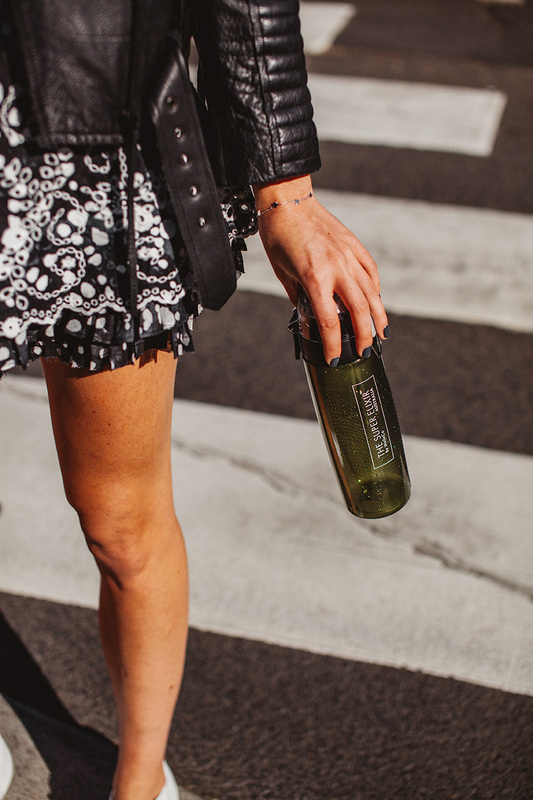 Greens help balance your body, hydrate your cells, and keep you running at optimal performance. 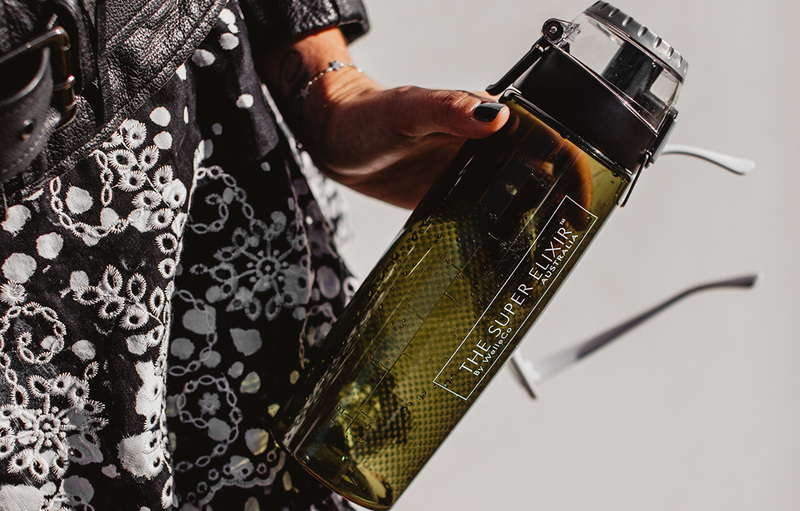 Additionally that’s why I loved traveling with The Super Elixir – it allowed me to be balanced on the days I didn’t consume enough green vegetables! Traveling is very taxing on your body. From flying to dehydration, it’s important to take some time to chill out and let your body recover. This isn’t new to you, I know, but it is so important to include this. Stay hydrated and also flush out the bad toxins. As you can see, staying healthy while traveling is not very difficult to accomplish if you follow these simple tips – these are really practical ways and don’t take away from your trip. Do you have any tips to include? Shot in collaboration with Welleco. All opinions and creative content are my own and I trialed this product for one month before bringing you this post.